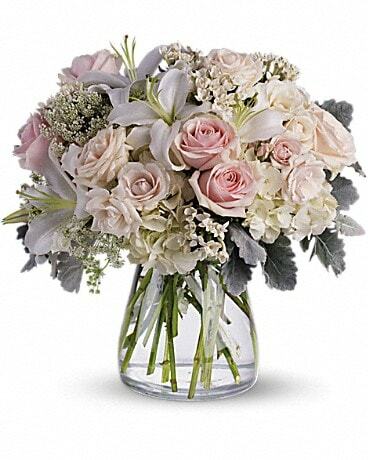 Only the freshest flowers and the best delivery service will do for our customers at Harding Funeral Home. 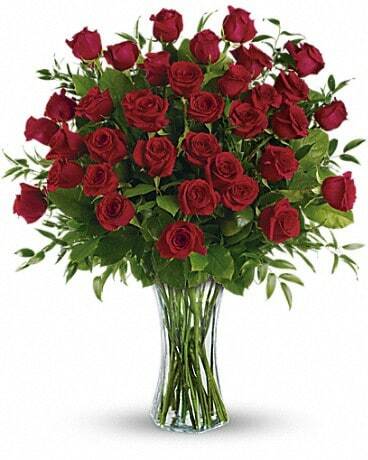 Your satisfaction is our number one priority at Westport Florist. 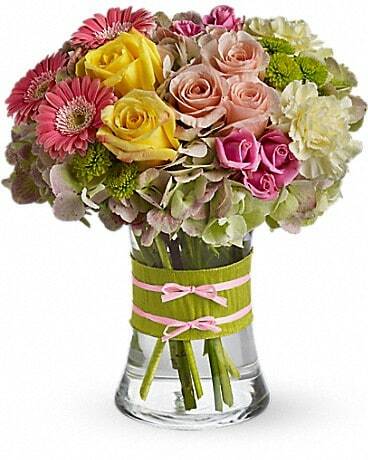 We offer same day delivery in Westport, CT or nationwide. 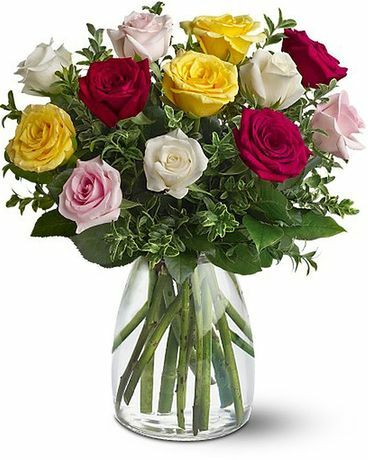 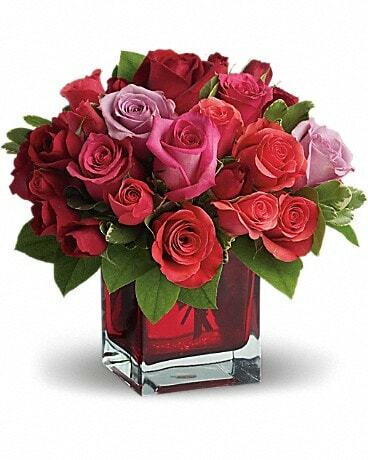 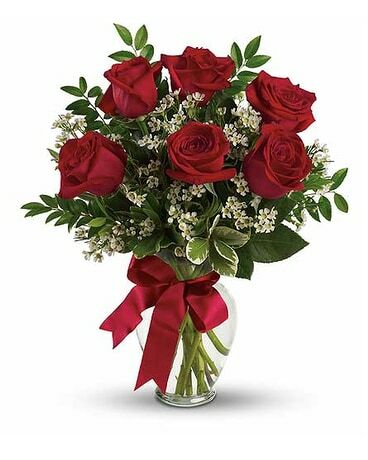 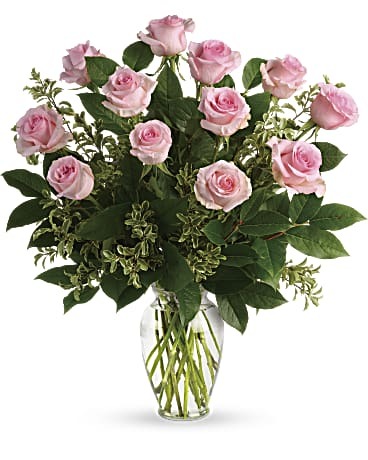 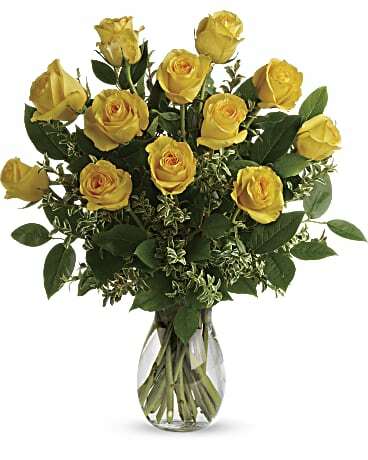 Let Westport Florist create the perfect floral gift to convey your deepest sympathies.